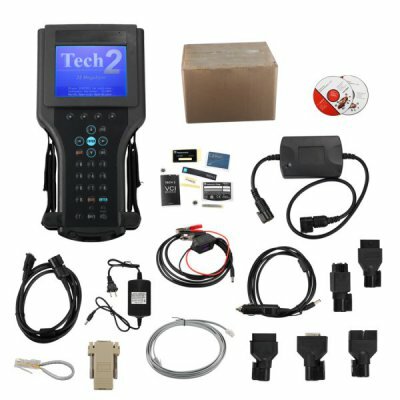 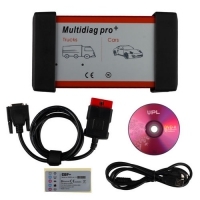 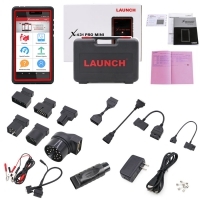 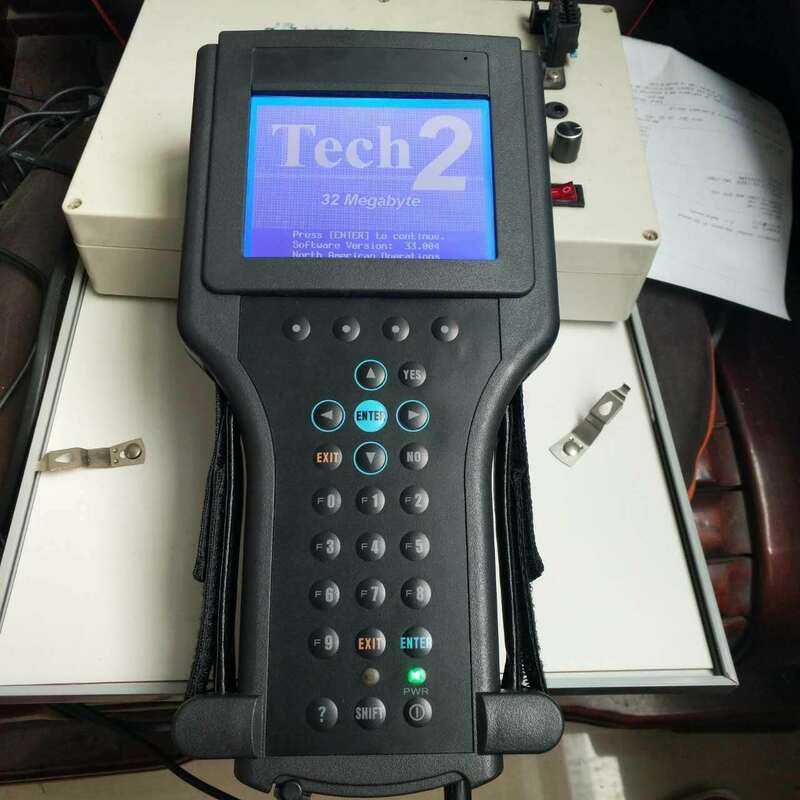 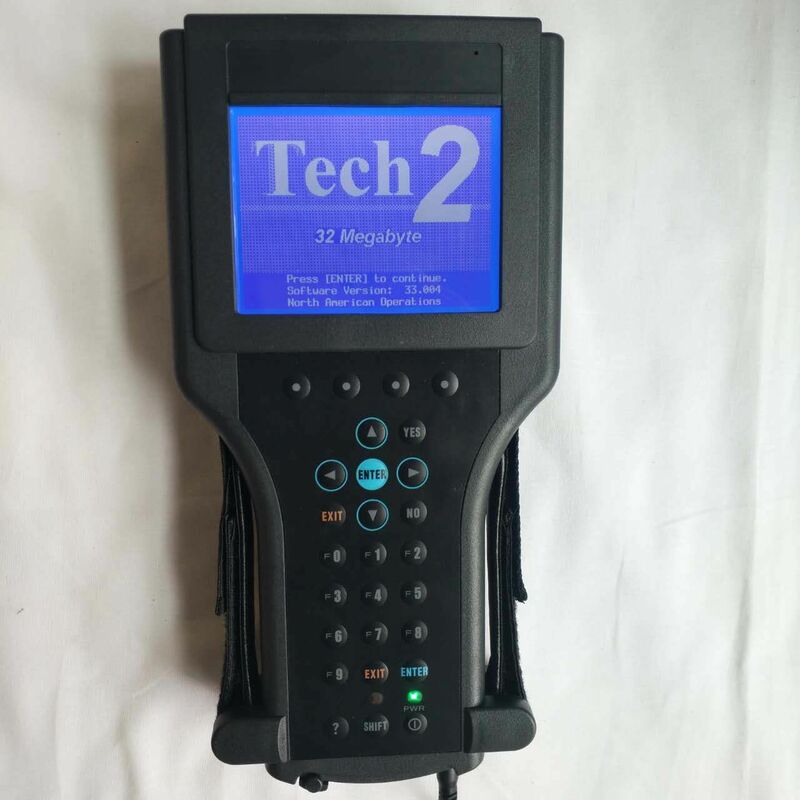 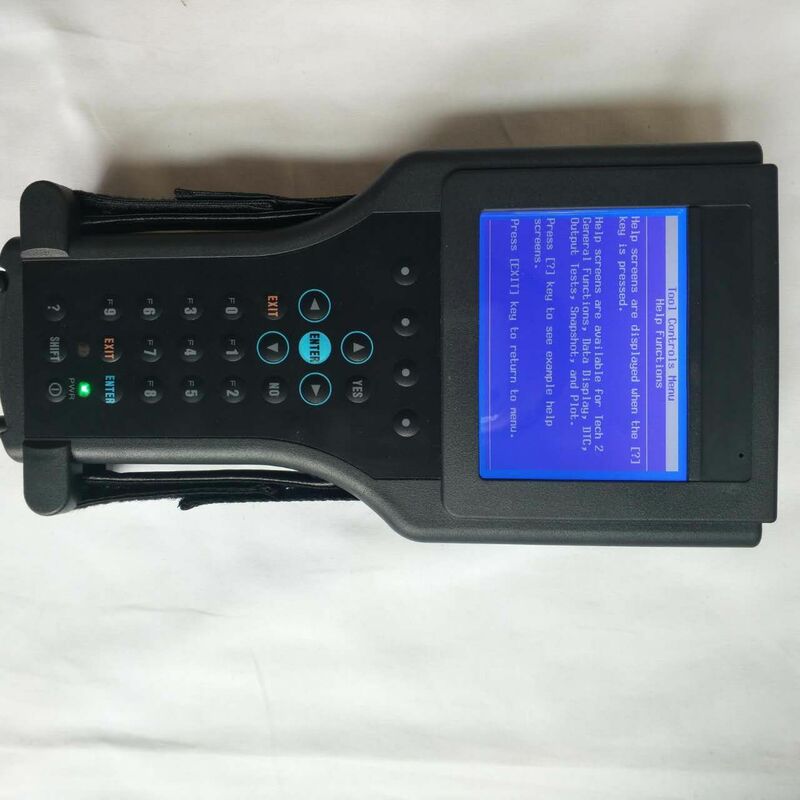 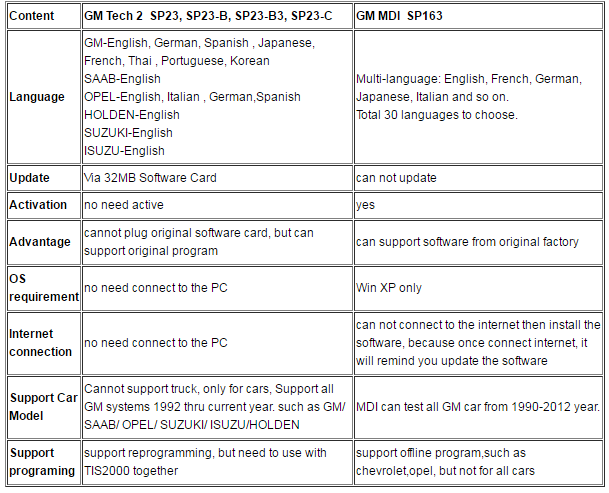 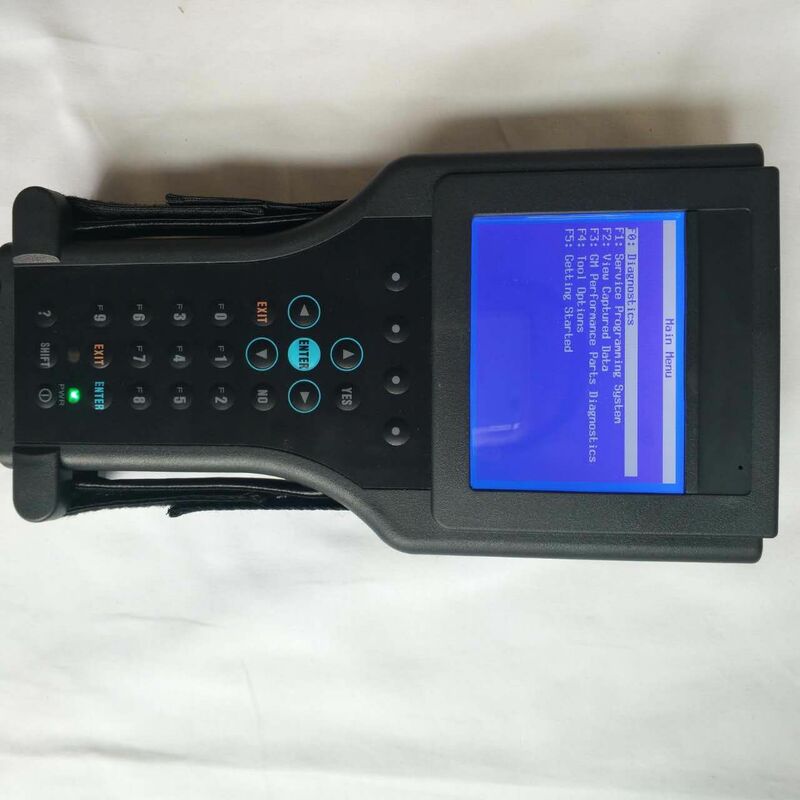 GM Tech 2 Scanner is Craigslist GM Tech 2 Diagnostic Tool. 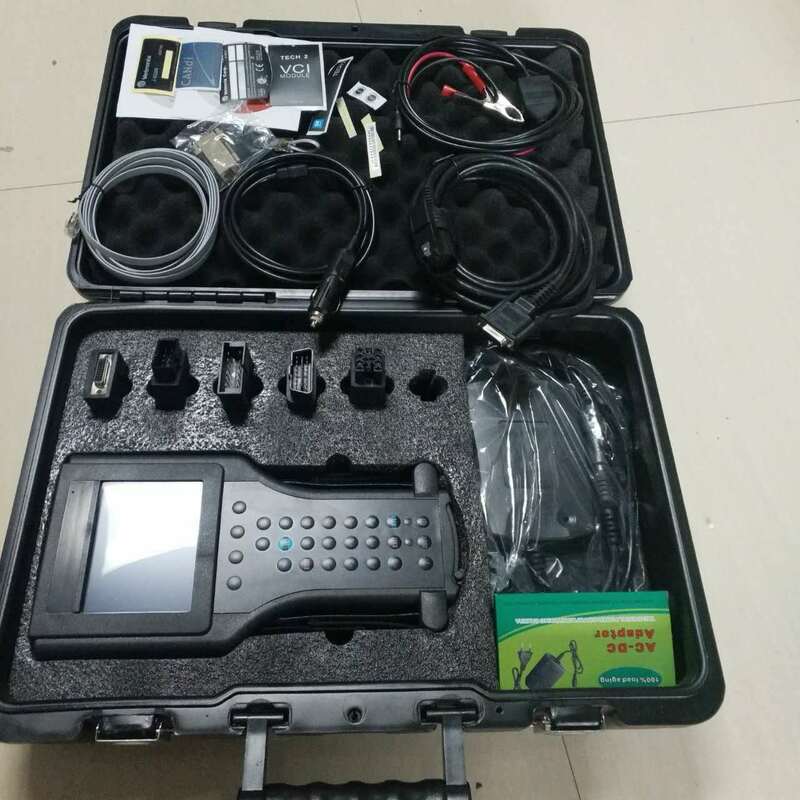 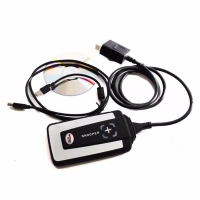 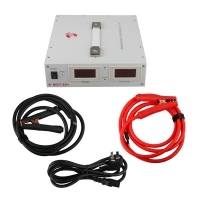 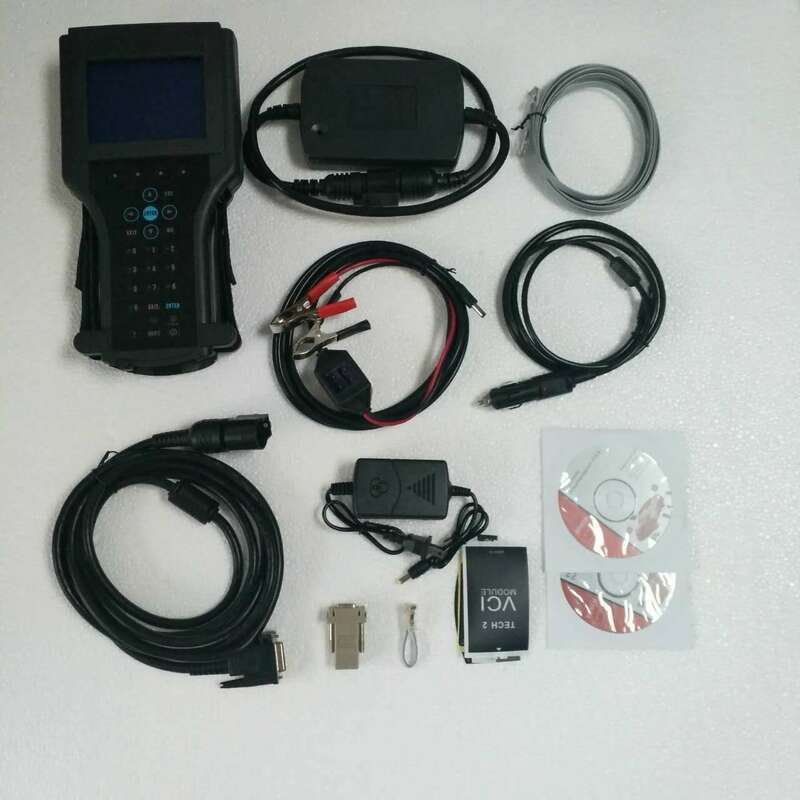 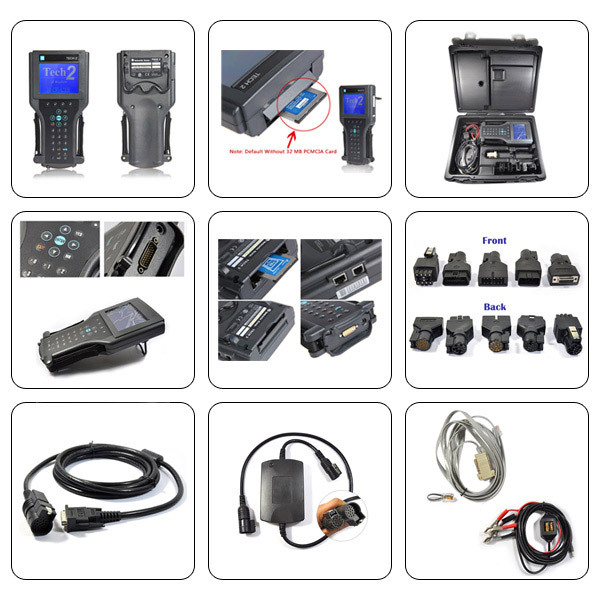 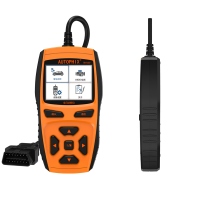 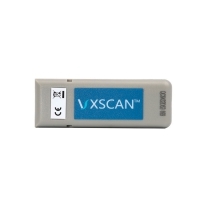 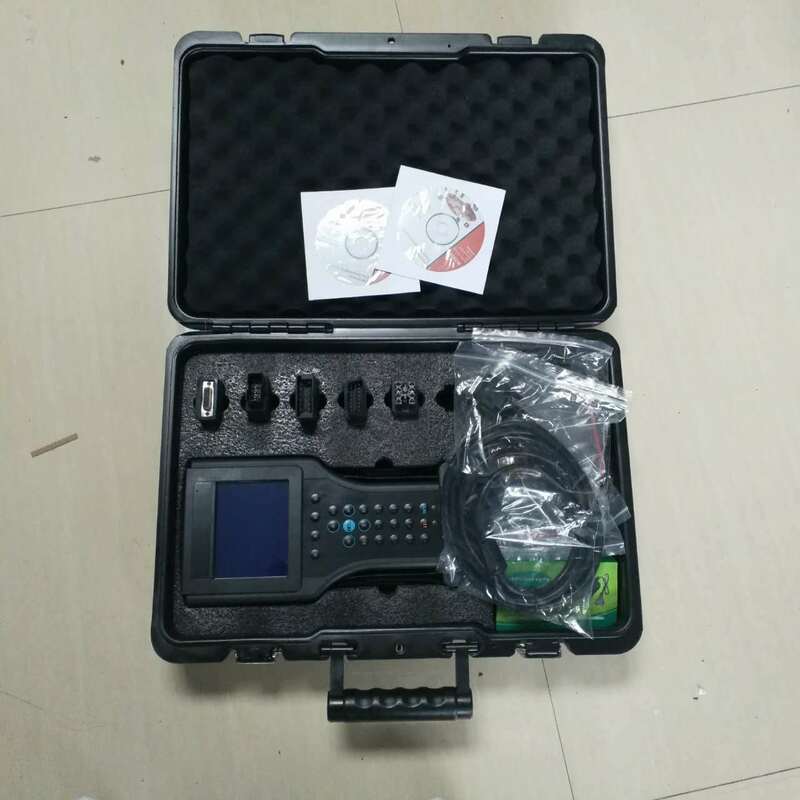 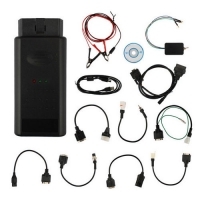 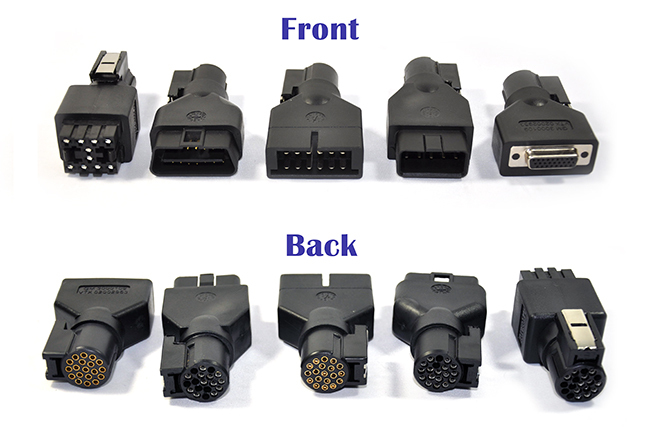 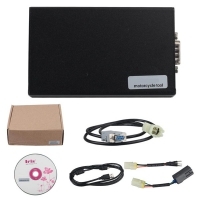 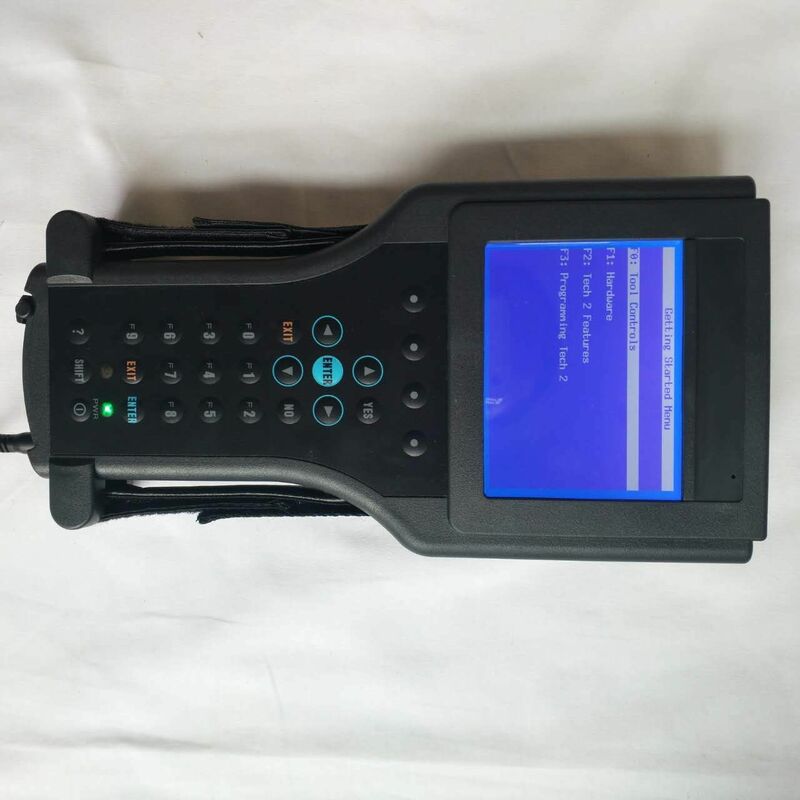 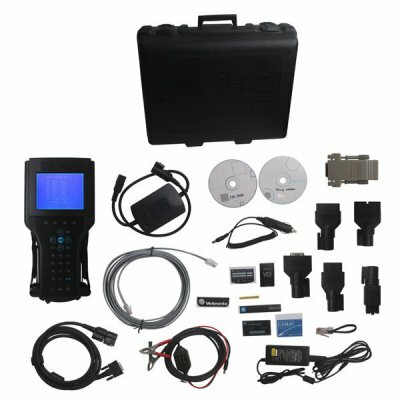 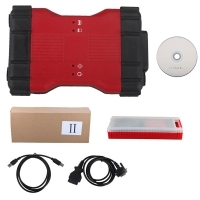 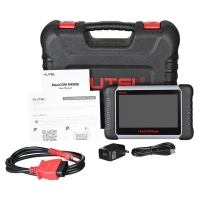 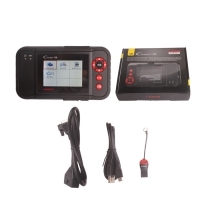 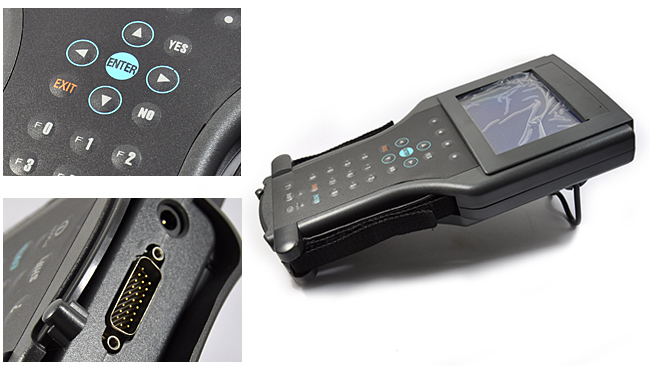 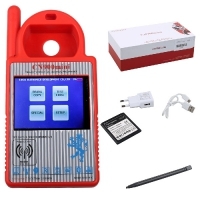 VETRONIX TECH 2 diagnostic tool with GM Candi Interface full Package. 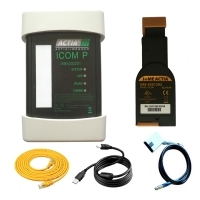 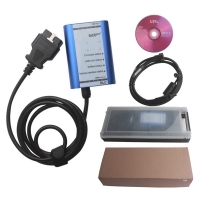 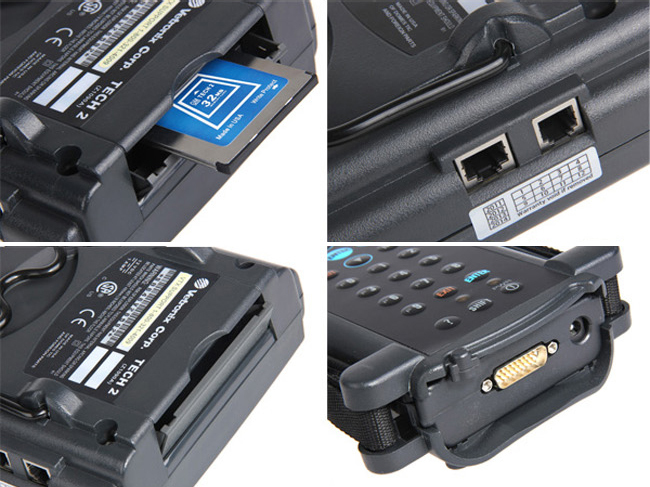 GM Tech 2 Scanner Full Package with One 32 mb pcmcia memory card for GM/SAAB/OPEL/SUZUKI/ISUZU/Holden.